Experience the Visionary UEM Solution with 42Gears. A highly scalable mobility management platform which empowers IT pros to take a consistent approach towards endpoint management using one management architecture. Mobility management solution to secure and manage windows, windows mobile/CE and android based rugged handhelds across verticals. Manage the risks associated with wearable adoption in business and make them enterprise ready with 42Gears UEM. 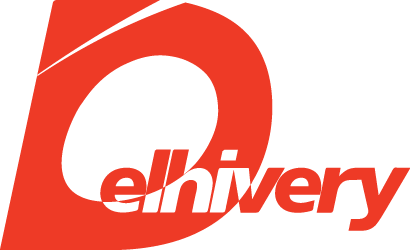 Delhivery, technology-based logistics company delivers 10 million shipments per month across more than 9000 pin codes in India. It equipped its workforce with rugged handheld devices to streamline its workflow. It uses 42Gears UEM solution to monitor and secure all devices issued to their staff from a single web-based console.